The ArLo Apartments by Fairfield Residential will be built on the site formerly home to Interstate Lanes, which closed last year. 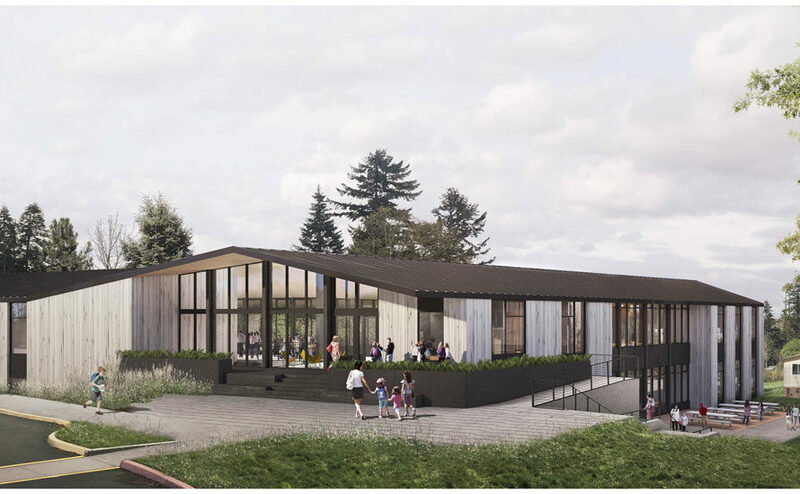 The Willamette Week reported on a proposal for a hotel at 539 SW 10th Ave—a site currently currently occupied by food carts, including the original Nong’s Khao Man Gai. OPB reported that Portland Public Schools gave a preview look at the remodeled Franklin High School. The Business Tribune wrote about changes coming to Portland’s Design Review process, following City Council adoption of the Design Overlay Zone Assessment Project Report. Portland Art Museum has raised a $27 million for the Rothko Pavilion, according to the Willamette Week, despite the fact that it currently lacks the legal right to build the project. House Bill 2007, which is intended to speed up the approval process for affordable housing, is running into neighborhood opposition, writes the Portland Tribune. The DJC wrote about the growing pains of the North Pearl*. As Portland grows bowling alleys are being squeezed out, reports OPB. 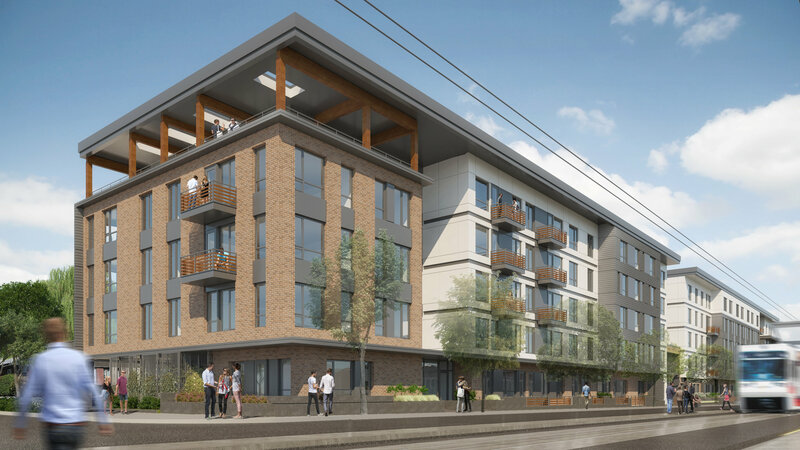 The former Interstate Lanes are being redeveloped as the ArLo Apartments, while the AMF alley at 3031 SE Powell is set to be converted to a Target. Portland Shoupistas wrote that Mayor Wheeler has said that the debate between parking and housing “is over“. Lastly, Next Portland is a finalist for “Best Local Blog” in the Willamette Week’s “Best of Portland Readers’ Poll.” If you enjoy our coverage of local architecture and development we’d appreciate your vote. Take existing warehouse building and turn it into vehical sales, service and delivery center of Tesla vehicles. Renovation of existing One Pacific Square. Expanding ground floor lobby to include storefront commercial on Street frontages. New Landscaping. New residential apartment building, with underground parking. 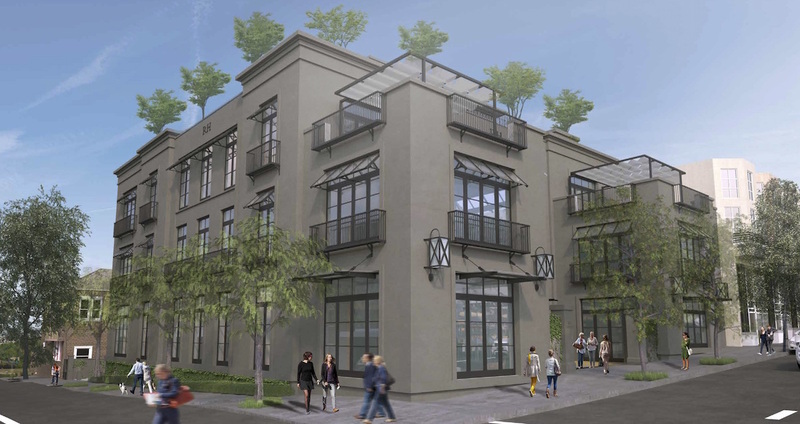 Mixed use development to include 50 residential units over retail space and on-site parking. New 5 story apartment building. 129,772 sq feet 180 units. Tuck under parking with 60 spaces. New 4-story apartment building with commercial space, lobby on ground floor, 17 apartments abvoe. Project is proposal for two story residential with ltd retail on grd floor. Needed is written clarification on setback and landscape requirements to continue development. TYPE 3 DESIGN REVIEW- To develop this site with a 6-story, 54 unit residential building. Ground floor parking and 1 retail space. Design Review with 5 modifications to build a new 3-story retail development with rooftop terrace and basement parking garage.